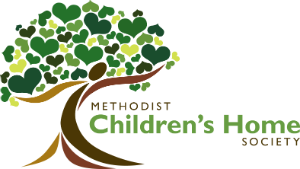 The magic of Methodist Children's Home Society began in 1917, and to this day, is our source of fuel as it runs through our campus. Magic allows young imaginations to flourish, hope to be restored, and the impossible to become possible. Our Annual Dinner is an opportunity to bring together hundreds of volunteers, advocates, and supporters who help cultivate this magic. 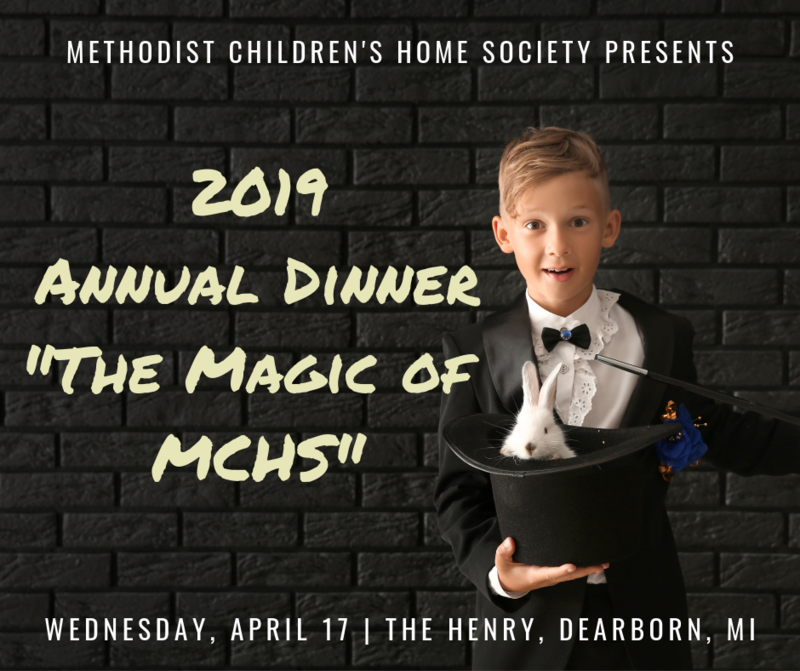 Enjoy a keynote presentation by renowned Michigan magician Anthony Grupido, celebrate as we recognize Mission Possible awardees, and much more! Tickets are available for $20 each, and includes a delicious meal, access to our robust silent auction, and an entertaining and powerful program. Tables of 10 guests are also available for $200. Contact Rachel McSween with questions about this event at rmcsween@mchsmi.org or 313-683-9587. 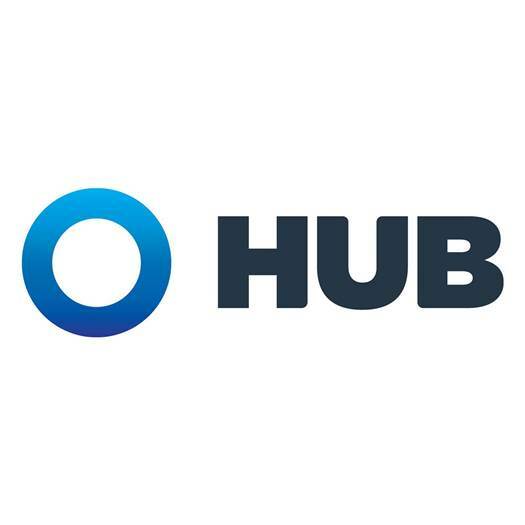 Take a look at our photo album from last year's event here.